» GDPR Compliance Checklist for SmartPayCart (SPC) users! By now, you’ve probably heard about the General Data Privacy Regulation (GDPR) coming into force on 25 May 2018. GDPR will have big impact on the way marketers store, manage or process the personal data of EU citizens. Even if your business is not in the EU, you're still potentially on the hook, because people from the EU can access your website. Good news for you is... we've made dealing with GDPR so easy that it'll probably take you an hour to get fully set up with GDPR! Some of DAP and SPC users messged me recently to let me know that no other platform seems more ready to help their users with GDPR complaiance than DAP and SPC :). And of course that makes me really happy because we've worked very hard to create all the tools and configurations you need to deal with GDPR in few easy steps! 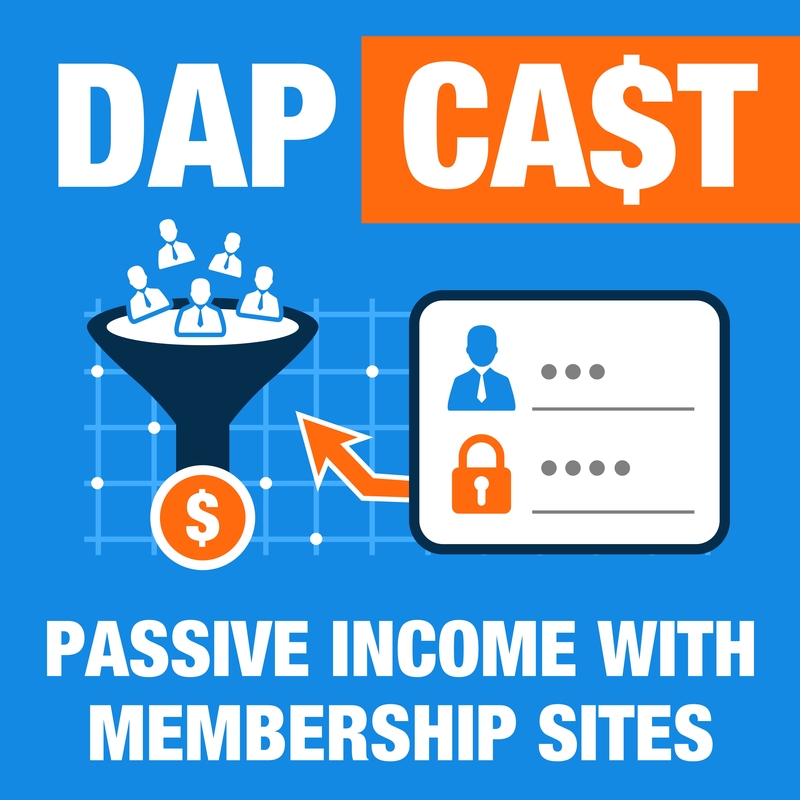 Be sure to listen to this episode for a quick overview of all the updates we've made to SmartPayCart - our shopping cart platform for DAP to deal with GDPR! This will help you prepare your checkout pages, for GDPR, in a few easy steps. 1. How to enable GDPR options globally for your SPC site. 2. How to configure SPC to send you an email when a GDPR user declines to give you consent. 3. How to add your country to SPC GDPR list for testing purposes. 4. How to add a GDPR terms section to your checkout page. 5. How to customize the GDPR terms. 6. How to check the GDPR consent "date and time" in the user's DAP profile.